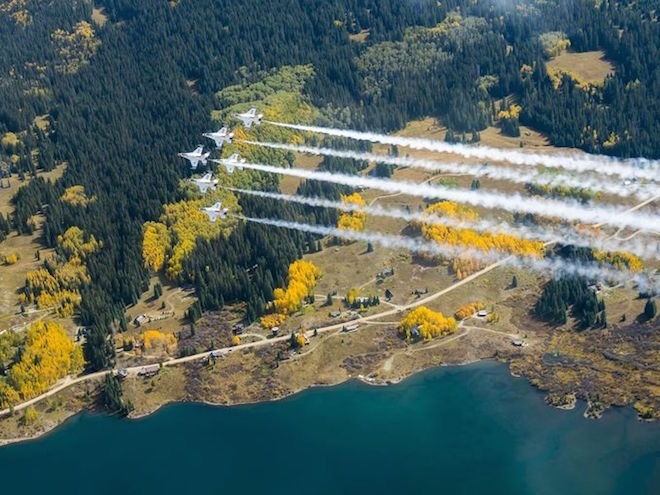 The Air Force Thunderbird jets from Colorado Springs flew over the San Juan Mountains in southwestern Colorado last week and took pictures of the changing colors of Fall near Telluride and Ouray Colorado. The pictures flashed all over the news around the state and on Facebook. We decided to take a slow trip through this region so we could witness one of natures most glorious times of the year. What a difference a week makes! When the leaves are changing, you’ve got to grab up your stuff, jump in the car and don’t waste any time because one minute those leaves are shining brightly in the sunshine, and the next minute they are long gone! The Aspen groves are now masses of gray bare patches between the pine trees, except for a few way high up near Monarch Pass, where their bright yellow color shines against the brilliant blue sky. The Cottonwoods are deep gold and orange lining the mountain stream banks that follow the valleys between the many 14,000 foot mountains along the slow two lane roads cutting south through Colorado. It was foggy and rainy today at times, with a rock slide blocking the back side of Monarch Pass. Everyone stopped and waited while the boulders were blown up and cleared away, while the rain clouds and fog slowly drifted overhead.. The sunshine came streaming through the clouds, spotlighting the gold and orange trees scattered throughout the deep green pine forest. The most brilliant patch of color was along the south rim of the Black Canyon of the Gunnison River. The chalk colored cliffs lined the deep dark water of the river with dark orange clusters of trees hugging the road. The winding road swiftly went alongside the canyon for miles and miles, then quickly climbed high above the deep gorge and the orange brilliance faded away in the mirror. Fall is a special time where people plan months in advance to schedule trips thousands of miles away just to go see the golden, orange and crimson colored forests along our coastlines. 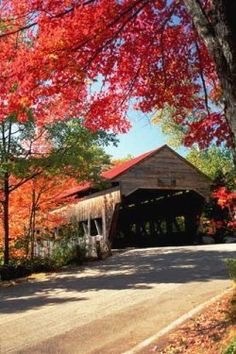 The leaves change color in almost every region of our country, but a lot of bucket lists include a trip out east to drive along the famous “Fall Foliage” routes in New England. Various routes wind through Vermont, Connecticut and Massachusetts to witness this once a year spectacular event, set in historic small communities which have been part of our nation since its birth. Hotel prices double, reservations are made months in advance and more people visit during that short, bittersweet time than any of the other seasons. The New England Tourism website guides include live cameras showing the hillsides as their colors change each day and interactive maps show the various stages of color as it moves throughout the region. What draws us to this same experience time after time each year? It must have something to do with trying to time it just right, to see the glittering golden trees blanketing the hillsides that can be gone in a flash once the rain and wind moves in. It seems like the leaves are brilliant green one moment, then gold and red the next, falling swiftly onto the ground in a quick blink of an eye. It’s that special time for throwing on the first sweatshirt of the season, after an endless hot summer, shuffling along, kicking through the piles of fallen leaves. As you stare up through the trees, the branches not yet bare, the warm rays of sunshine stream down through a kaleidoscope of garnet, amber and orange splendor. These glorious moments are so fleeting, and we long for just one more glimpse of God’s gift of Fall to us. Don’t wait one more day. 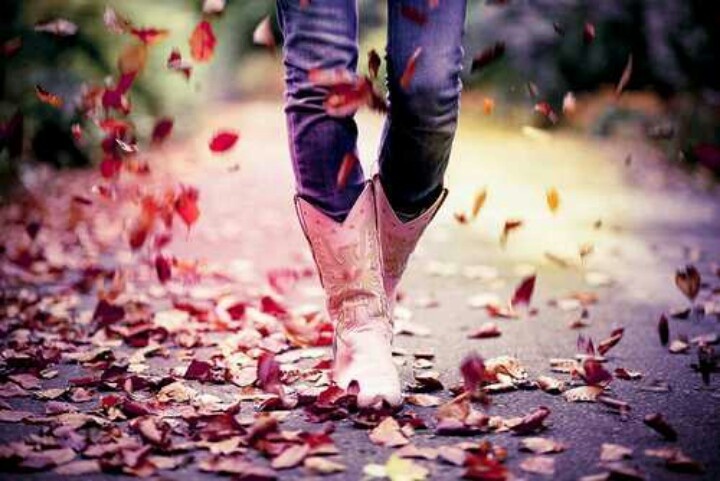 Throw on that jacket and go for a walk in the leaves or a leisurely drive through the allure of Fall. Next What’s in Mother Nature’s Hat?